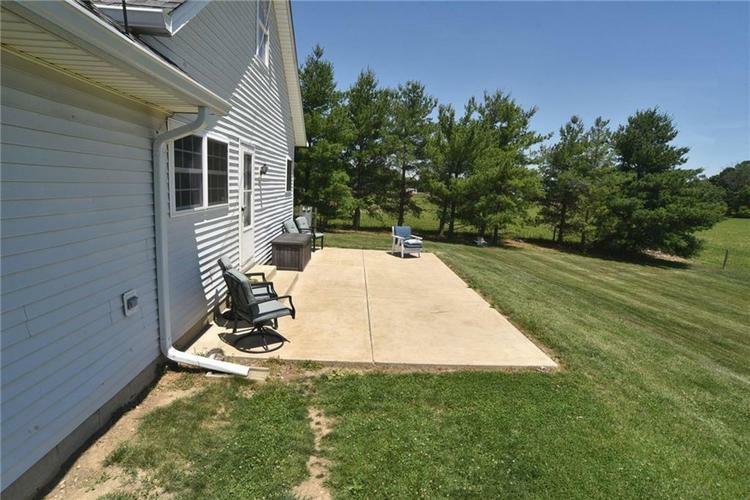 Country living just outside Franklin. 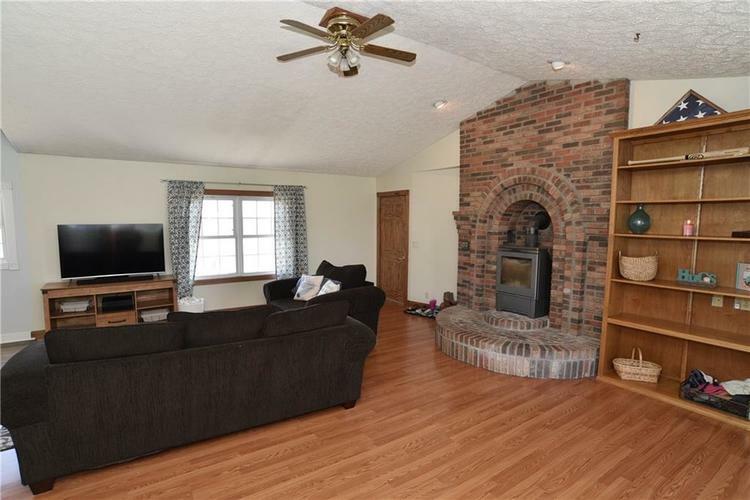 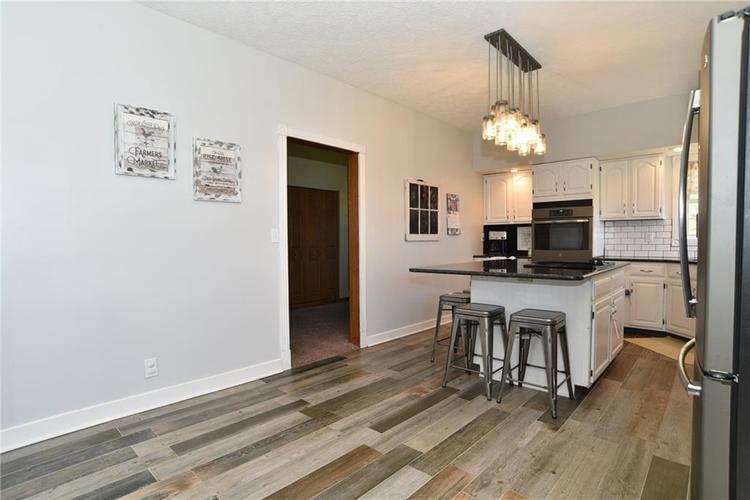 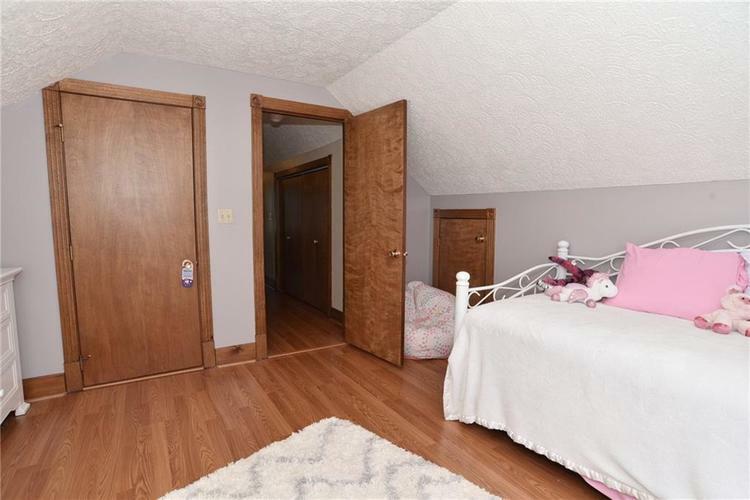 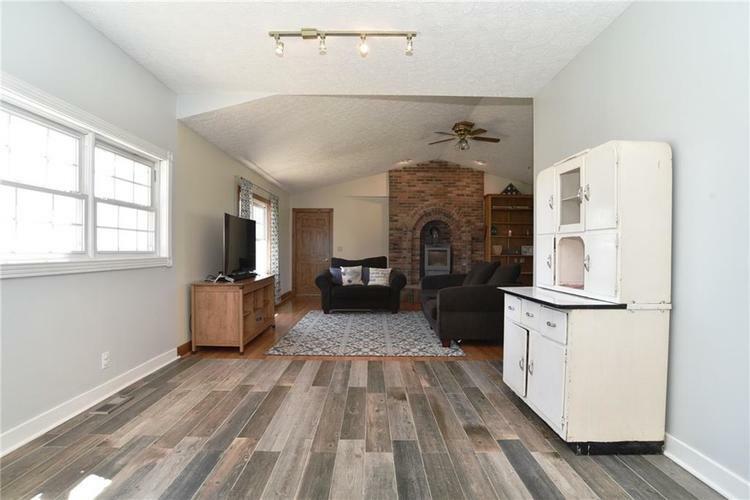 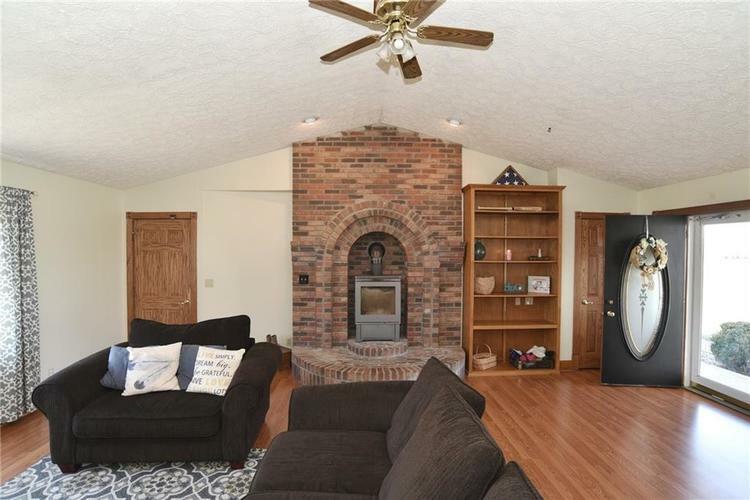 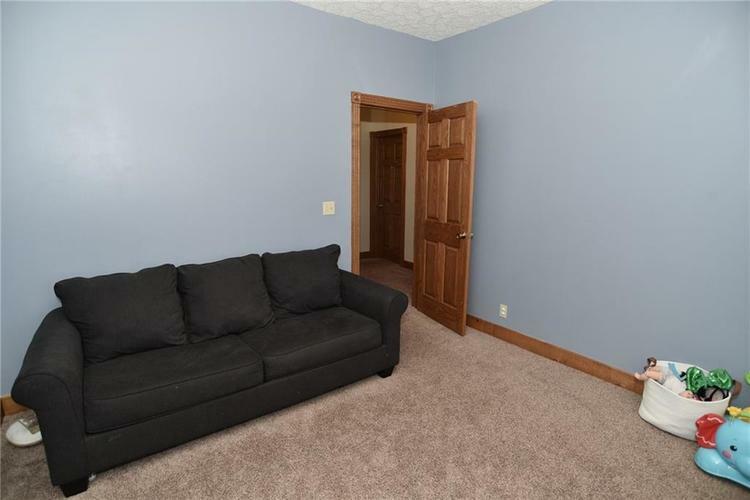 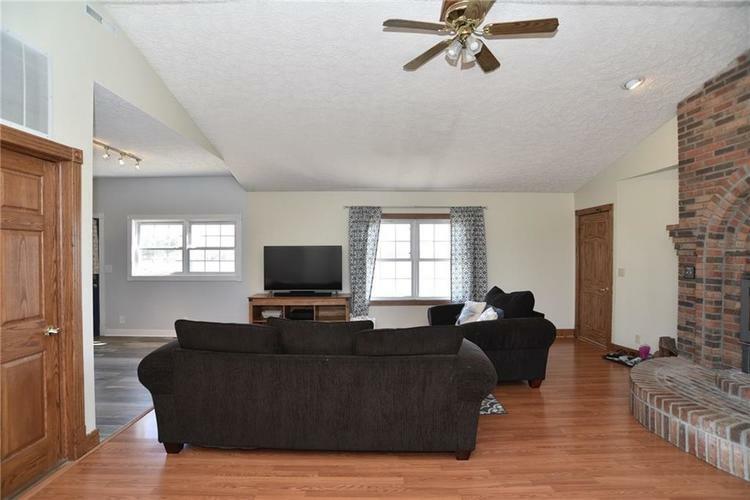 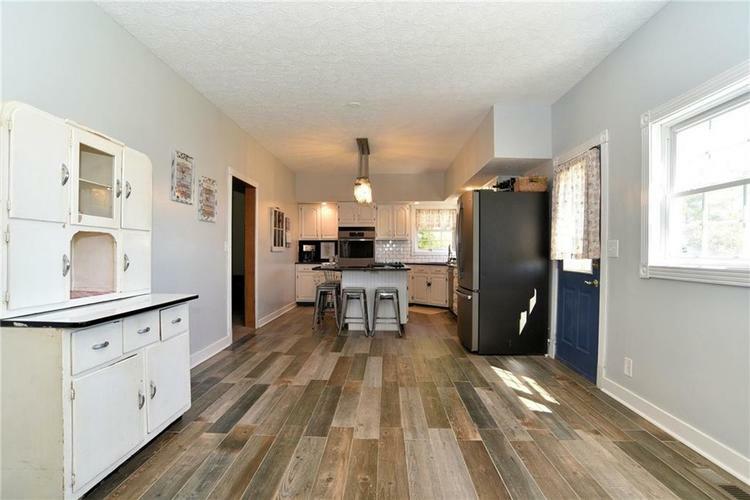 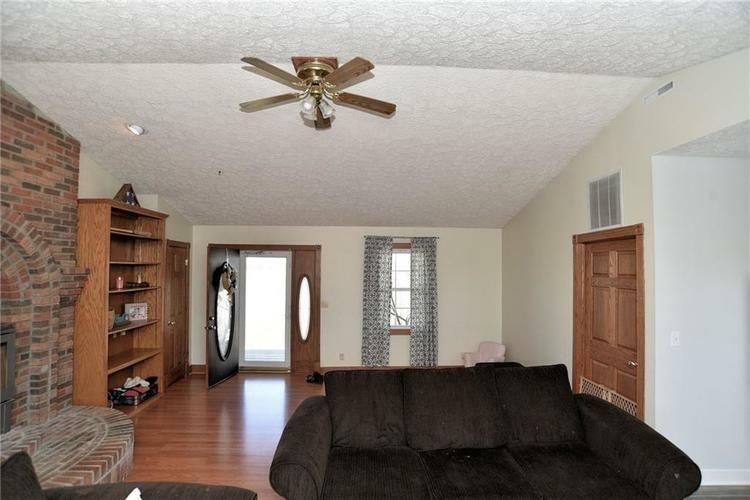 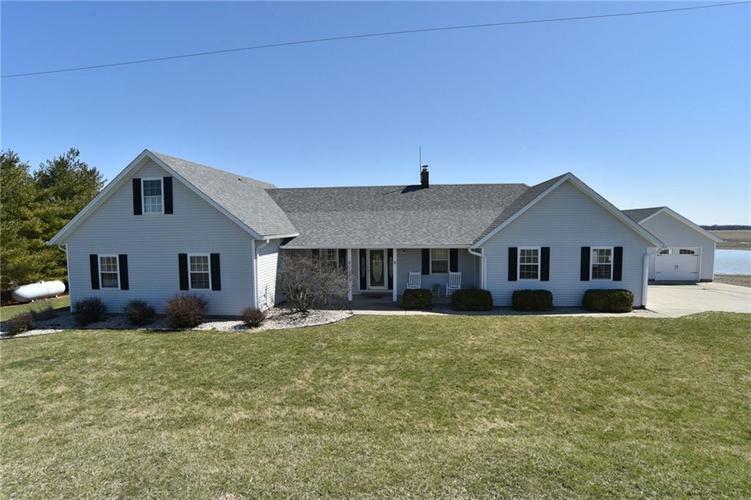 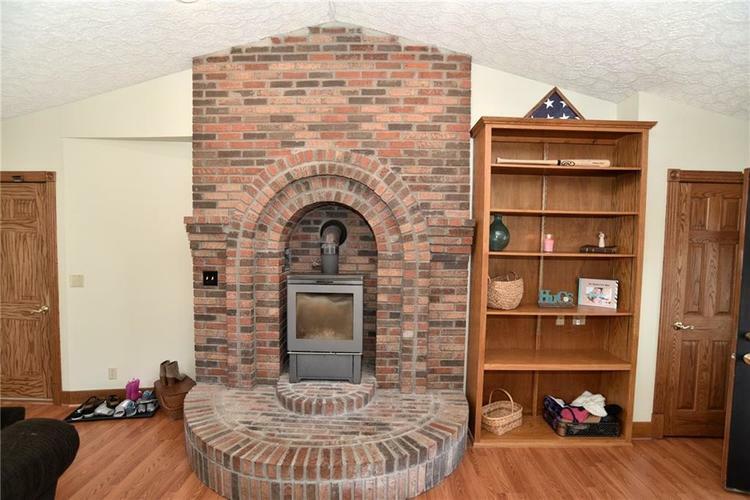 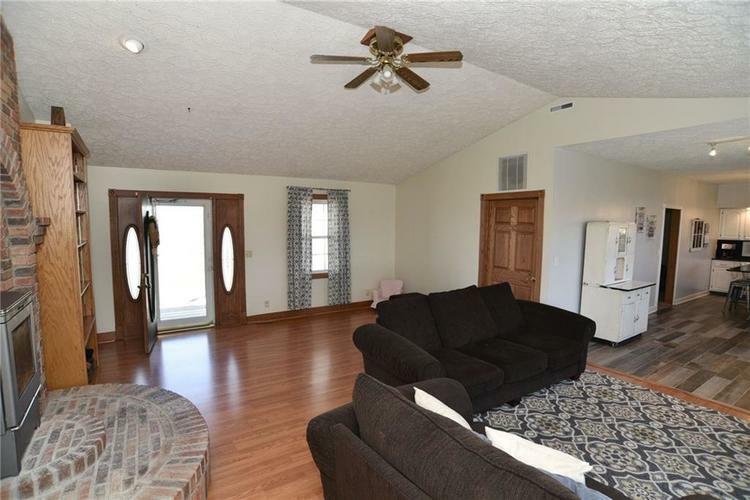 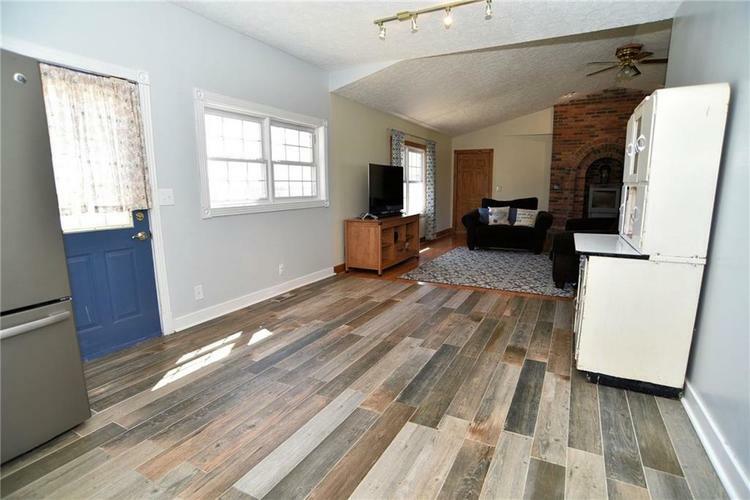 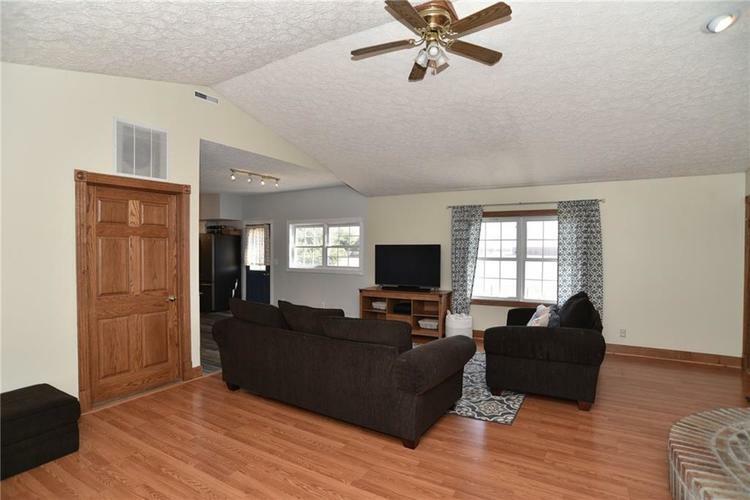 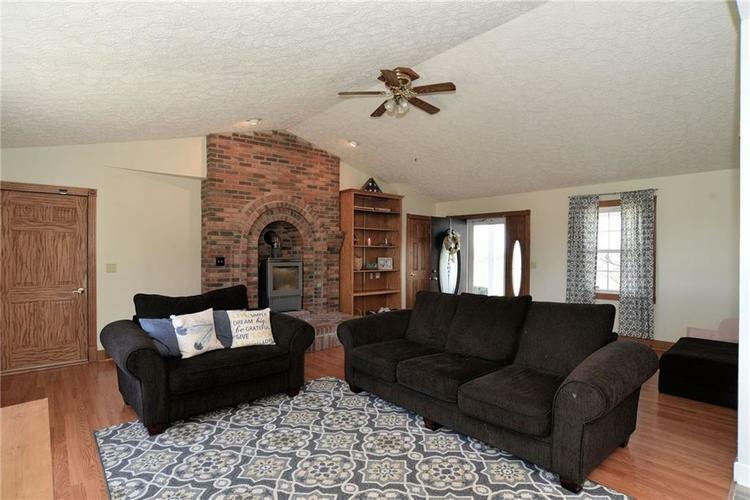 This updated 1 1/2 story home welcomes you w/ a large great room offering a brick fireplace w/ wood stove insert, laminate flooring & is open to kitchen, the heart of the home, making entertaining easy! 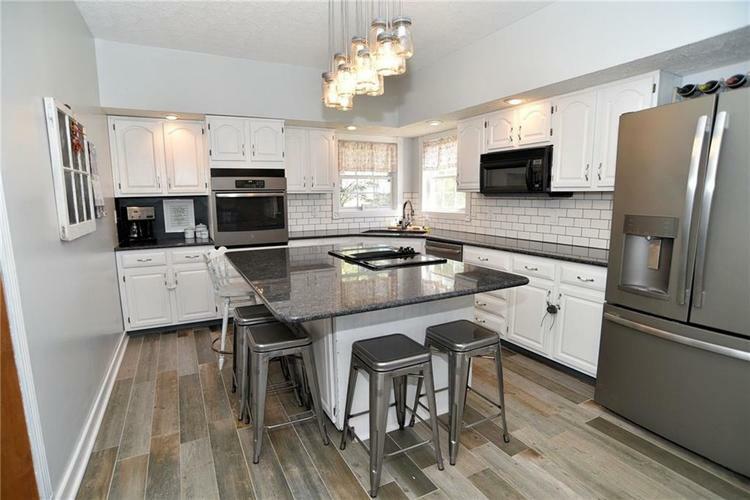 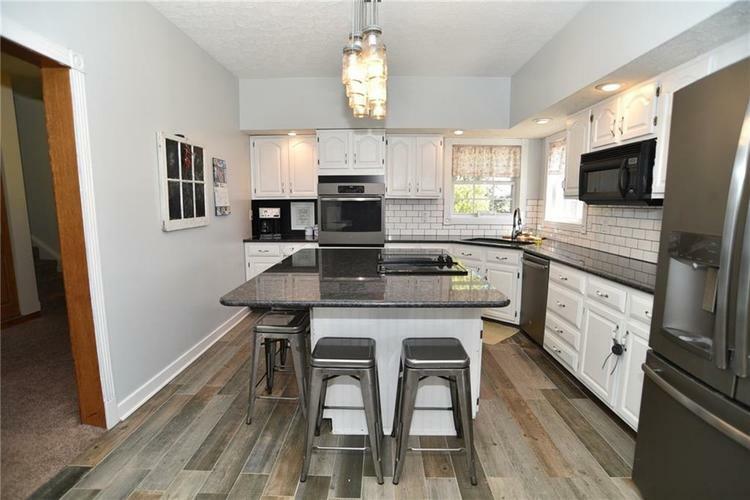 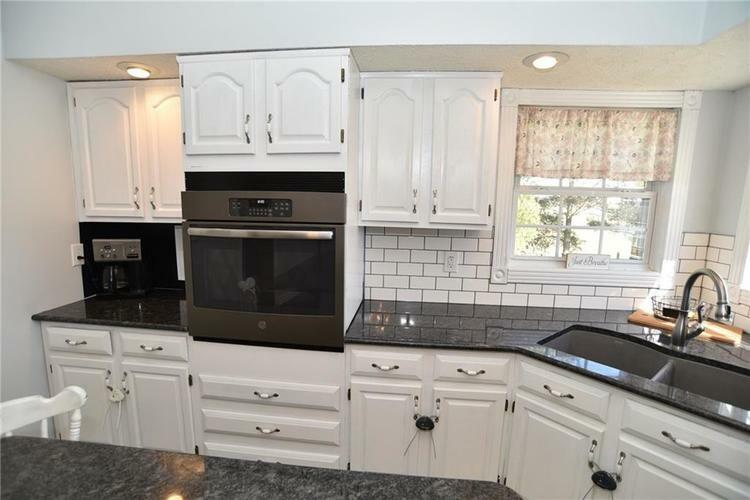 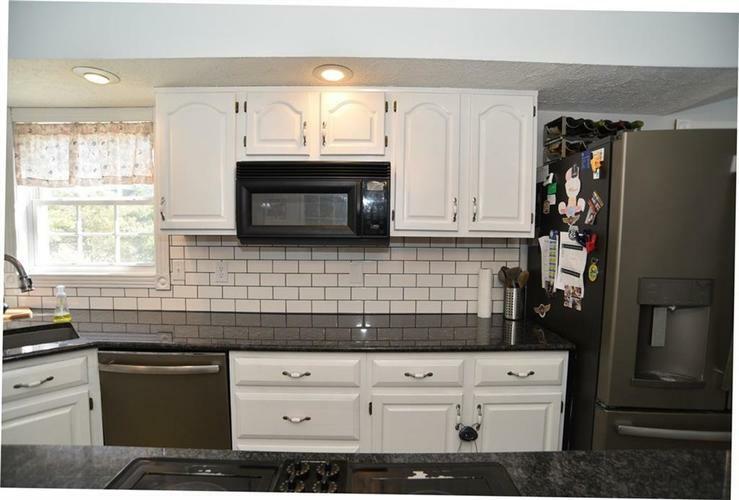 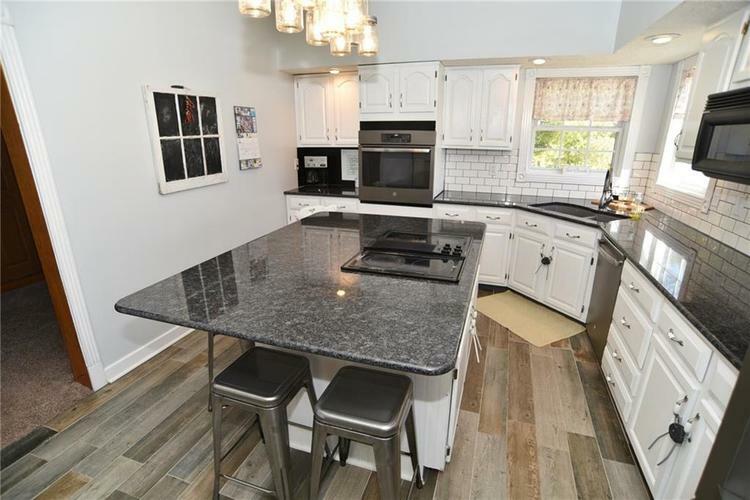 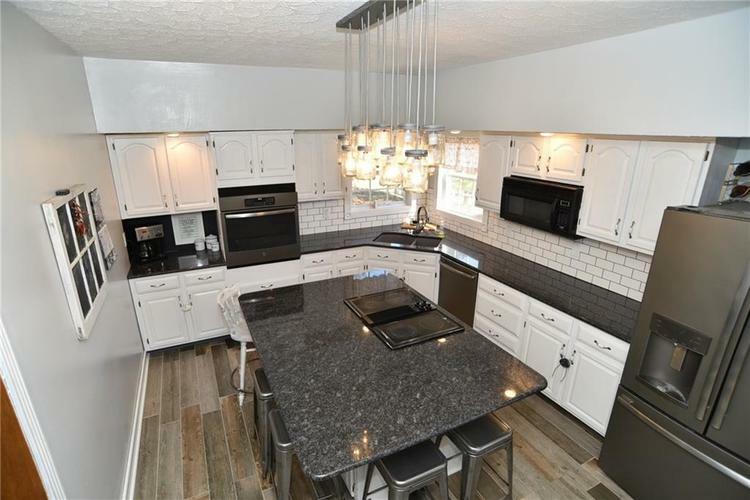 Kitchen has been updated w/ white cabinets, tile flooring & huge center island. 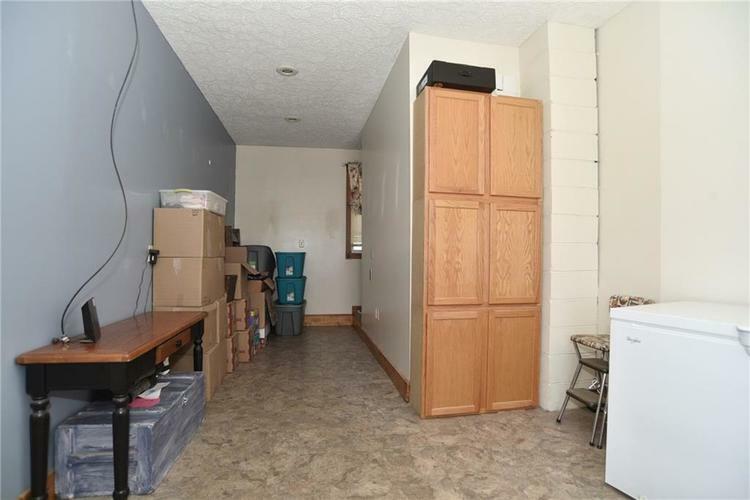 Plenty of space for your eat in kitchen table as well! 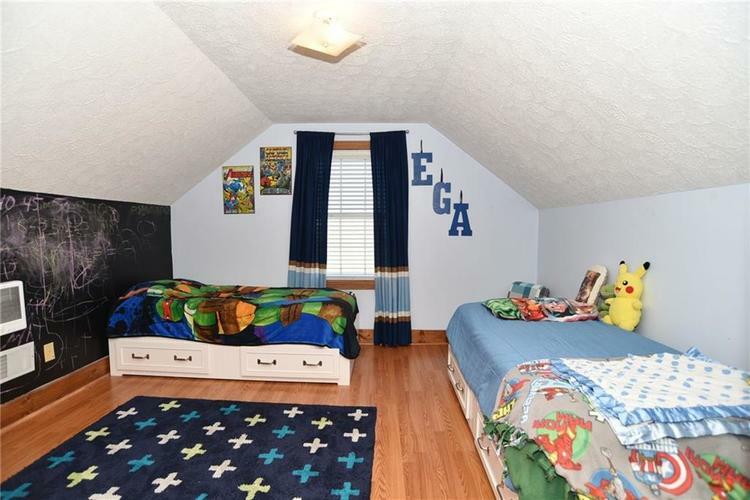 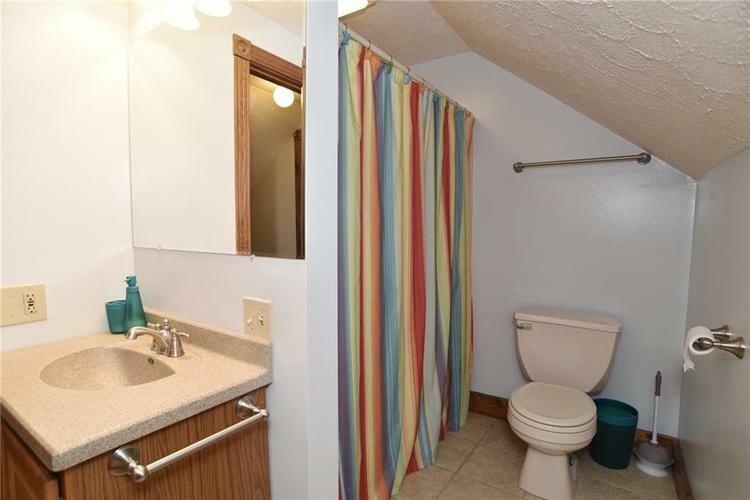 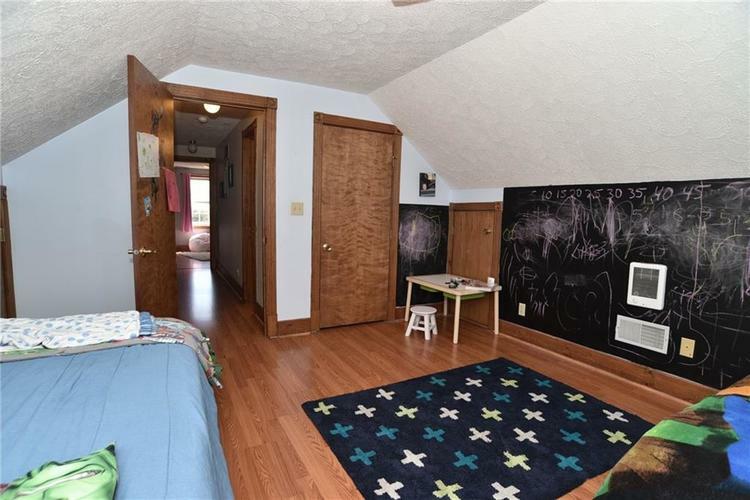 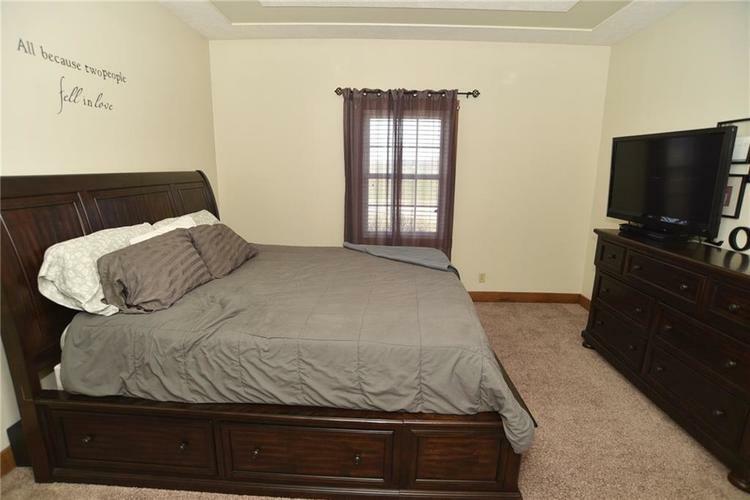 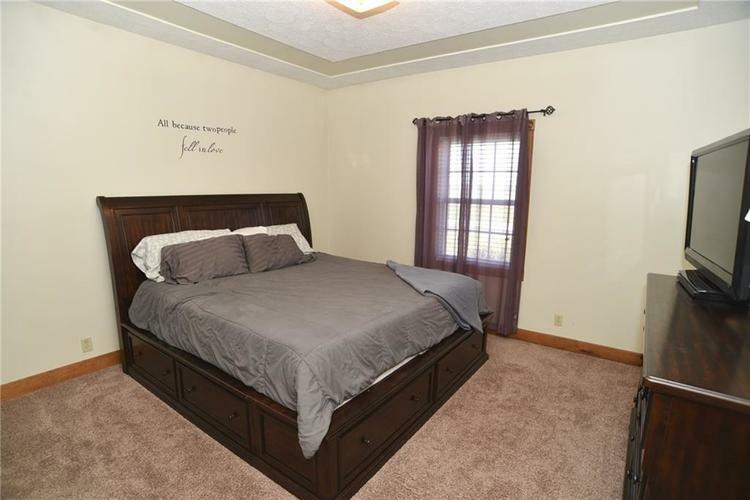 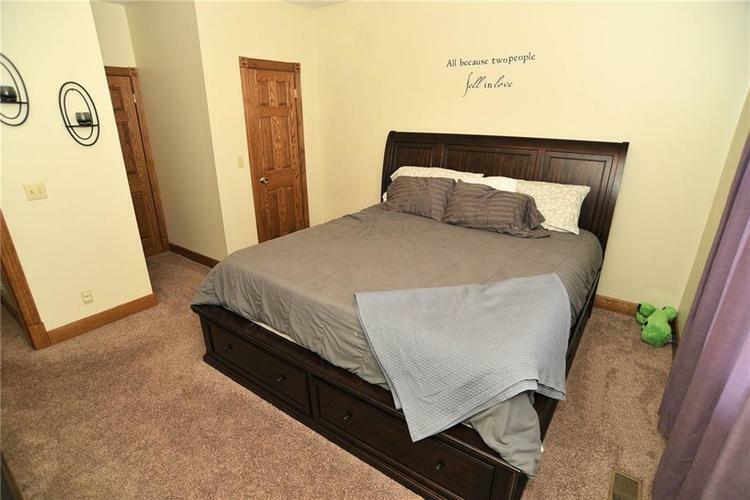 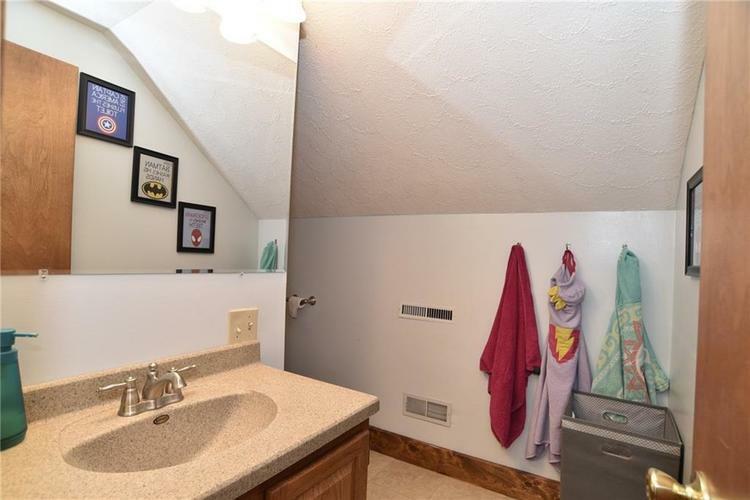 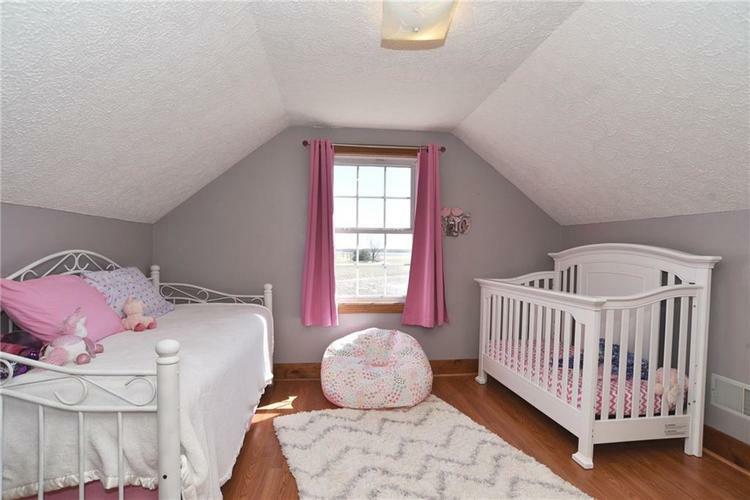 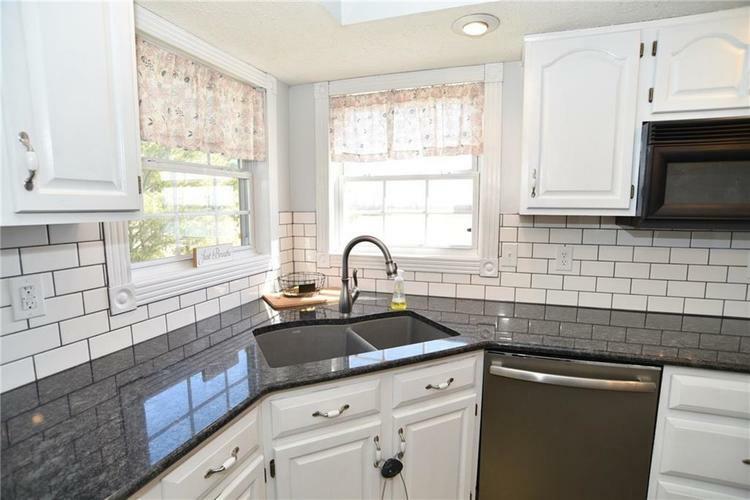 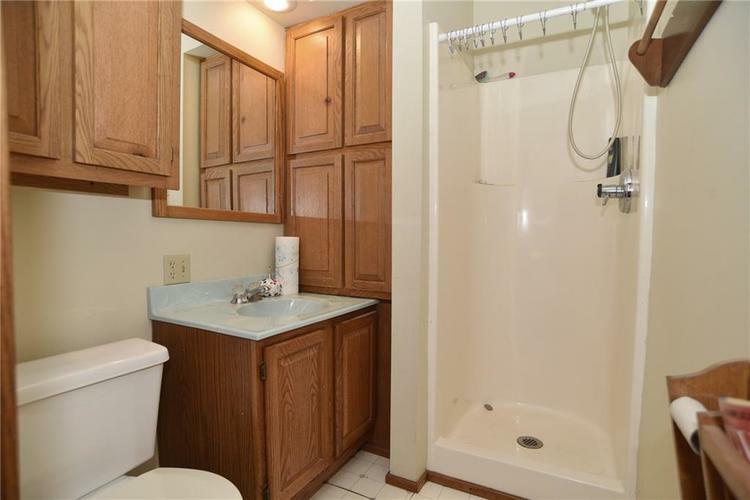 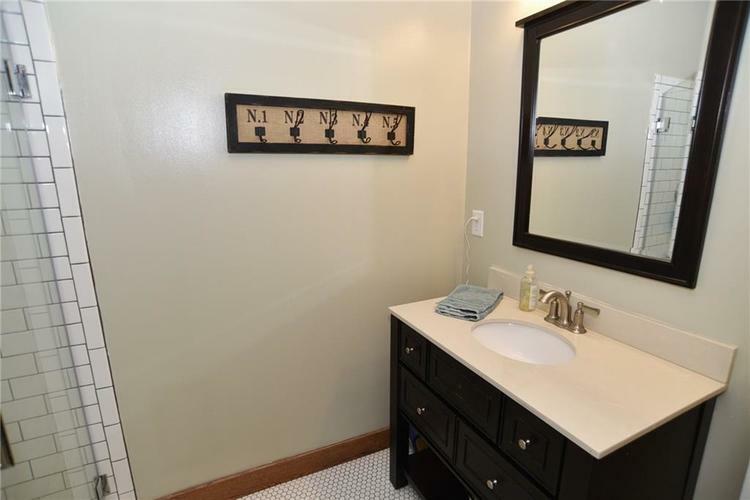 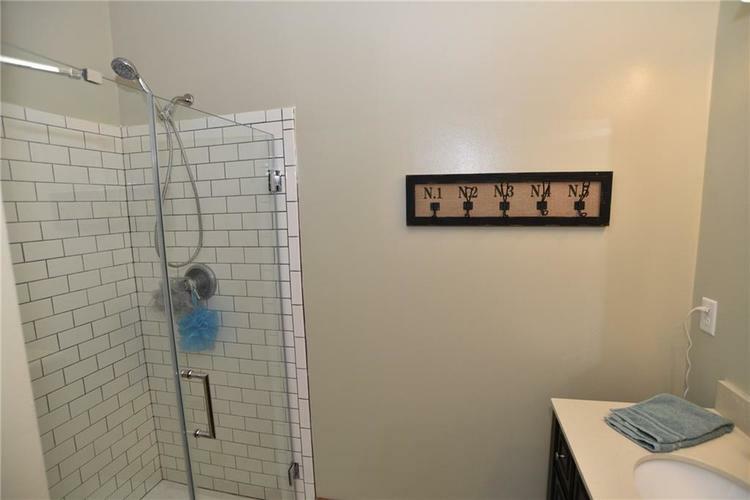 Master on the main w/ an updated bath is desirable for any family! 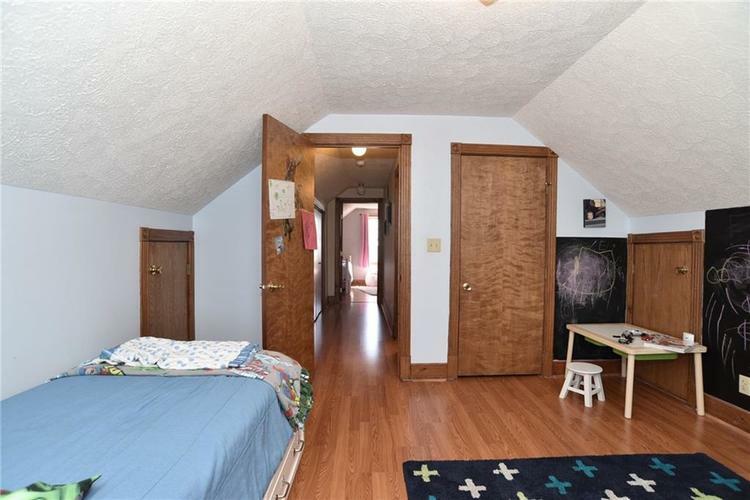 2 bedrooms & full bath upstairs offer the charm of older an home. 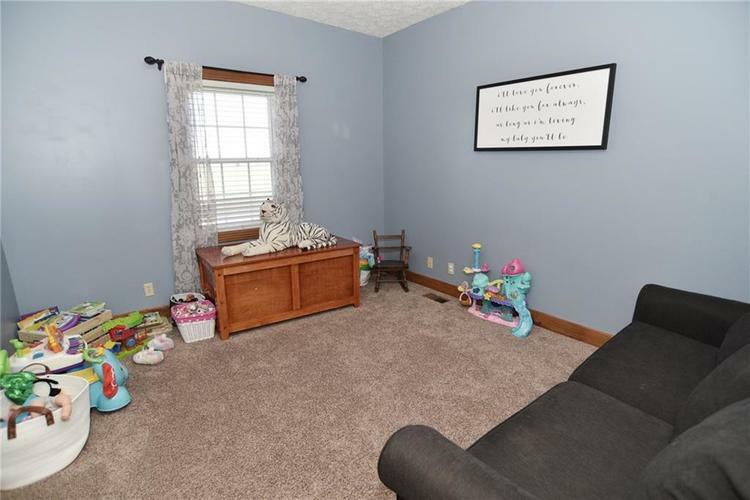 Don't miss the bonus/toy room/office on the main level. 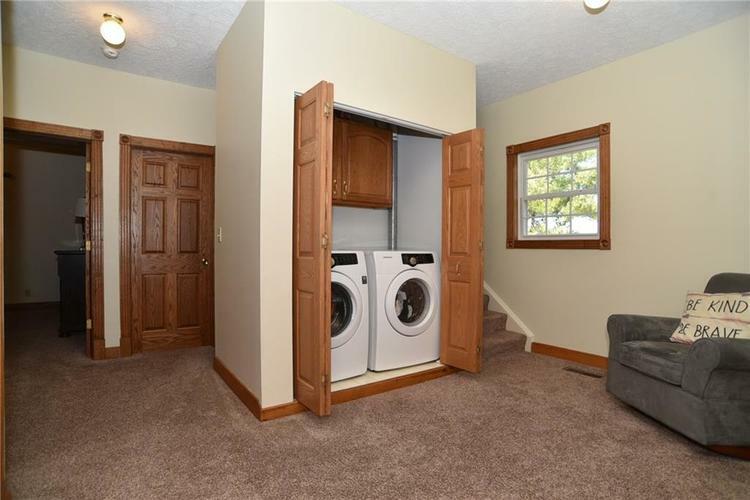 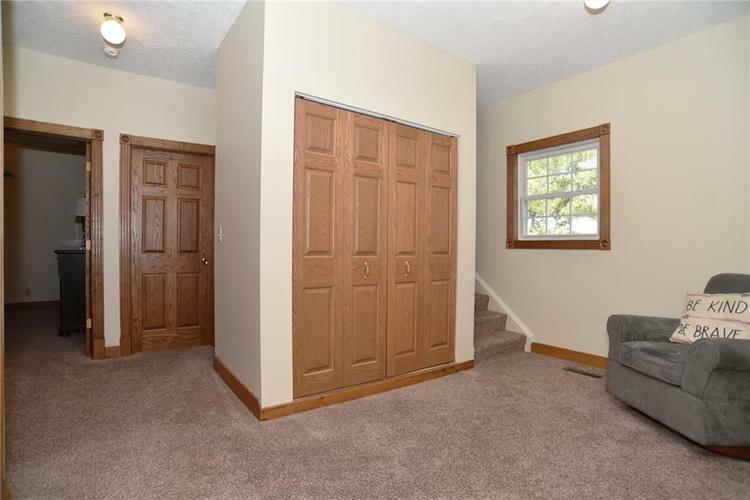 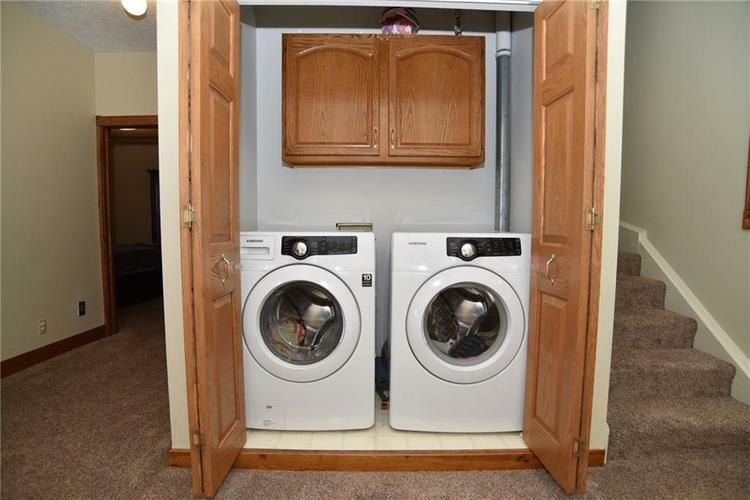 Huge mud room offers great landing space! 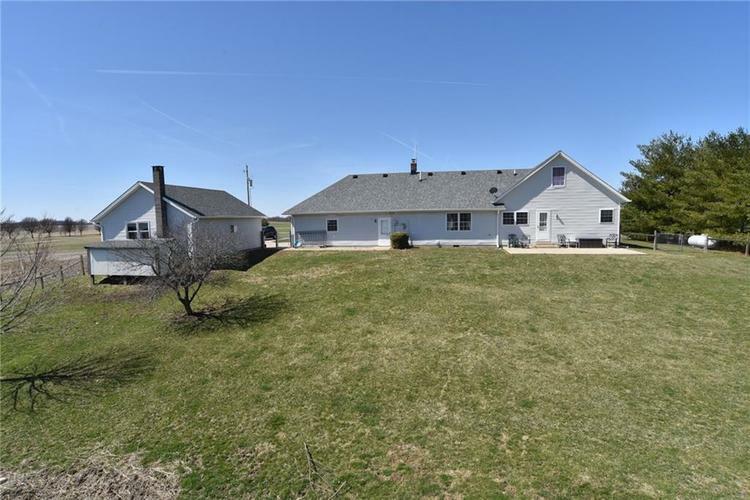 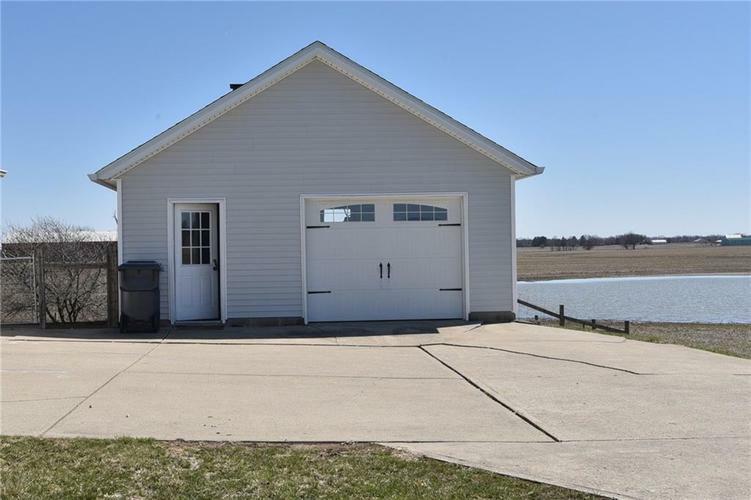 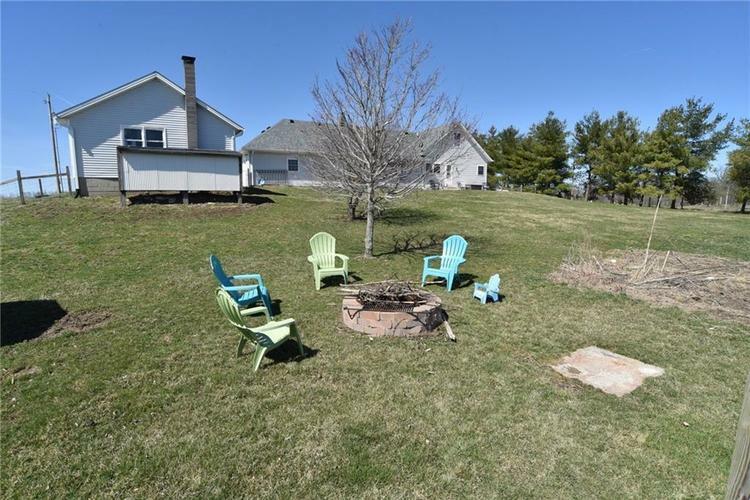 Detached garage offers heat for the perfect workshop & extra space & wood stove! 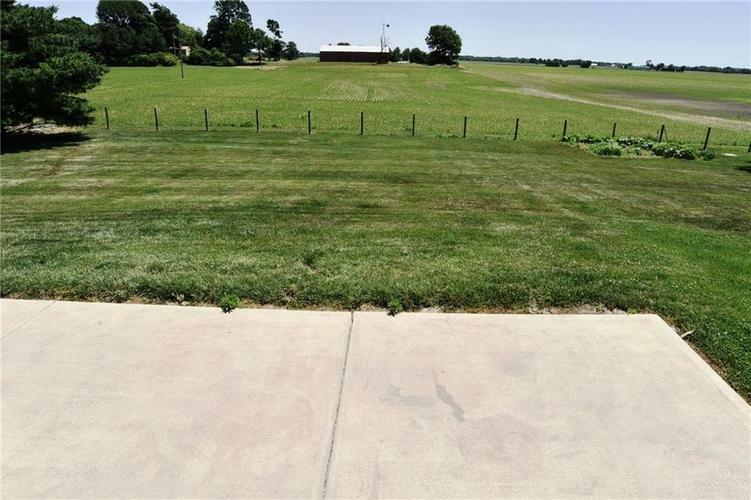 Enjoy the peaceful country and space to grow your own garden! 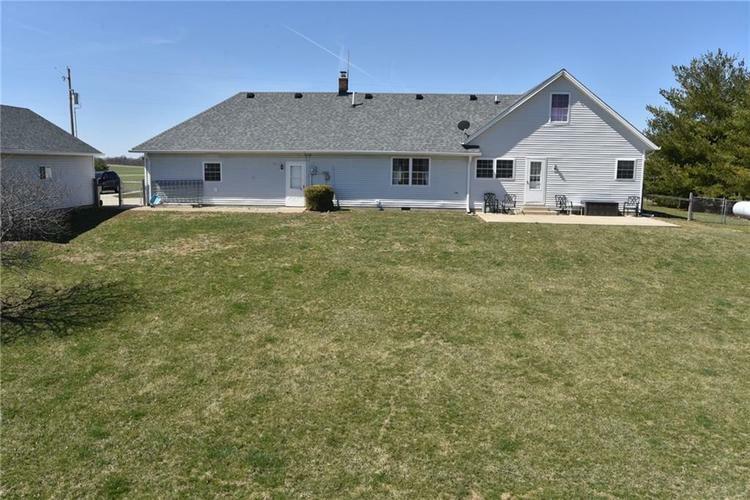 Directions:144 West from Franklin to Hopewell, turn left on W 100 N. Turn Left on N 100 W to home on left.